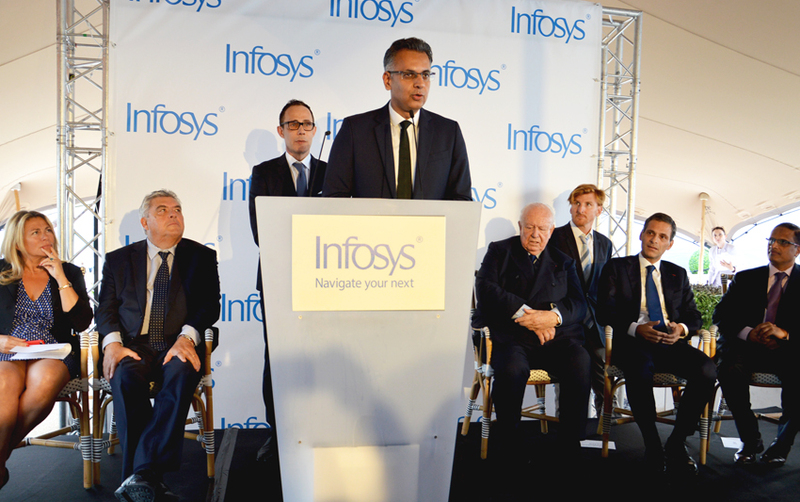 Infosys, the Indian IT services leader inaugurated its Center for Innovation and Digital Excellence in Marseille on June 19, 2018. This strategic decision follows the signature this past September of an important €235M contract to provide support for the digitalization of CMA CGM over the course of the next seven years. The shipping company wanted its service provider to be fully anchored here: to this end, Provence Promotion helped both Infosys' implantation in the Euroméditerranée district and the relocation of a portion of its teams. Its installation in Marseille - France's largest port - confirms its willingness to develop its activities in the logistical and transport fields. The coming together with the Smart Port stakeholders, mediated by Provence Promotion, should accelerate Marseille's role as a hub for merchandise and logistical data as solutions around Artificial Intelligence are currently being developed. Large segments of the economy are shifting to the fully-digital era. As transports are unable to avoid this infrastructural revolution, CMA CGM, number three worldwide in container shipping lines, selected Infosys after a competitive review. The result is a massive seven-year project to accompany its digitalization and be a force for innovation. In order to fulfill the €235M contract, Infosys committed to anchor locally. 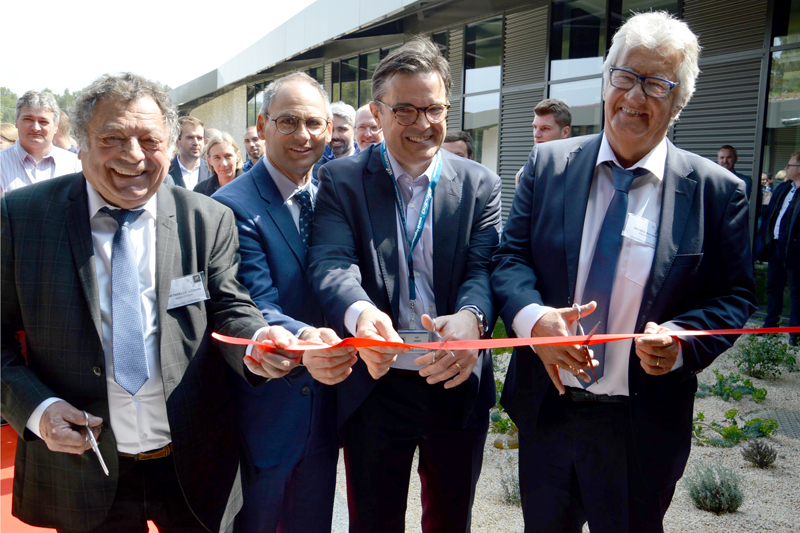 Thus, on June 19, the group's center for excellence inaugurated its premises in the Euroméditerranée district in the presence of the Indian group's executives, the local authorities and CMA CGM, whose headquarters are just around the corner. "The opening of our new entity in Marseille will bring new digital technologies, capabilities and expertise to our customers and regional prospects that will help them redefine the future. This is entirely coherent with our strategy for accelerating the development of agile digital activities, for energizing our work methods thanks to Artificial Intelligence and automation, for training our employees and adapting to the needs of local markets", declares Pravin Rao, Operations Manager for Infosys. 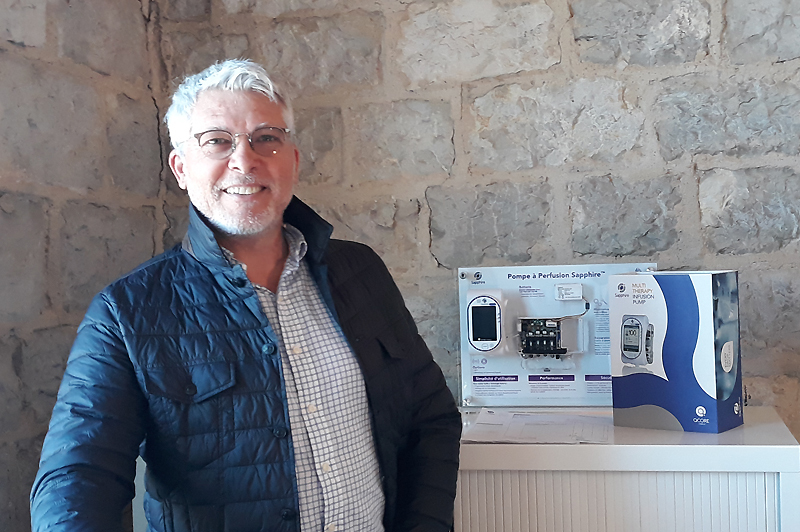 His commitment to invest in the territory, to locally recruit 60 engineers while training future regional recruits in collaboration with the Aix-Marseille University was rewarded with the presentation of the "Invest in Provence" label. 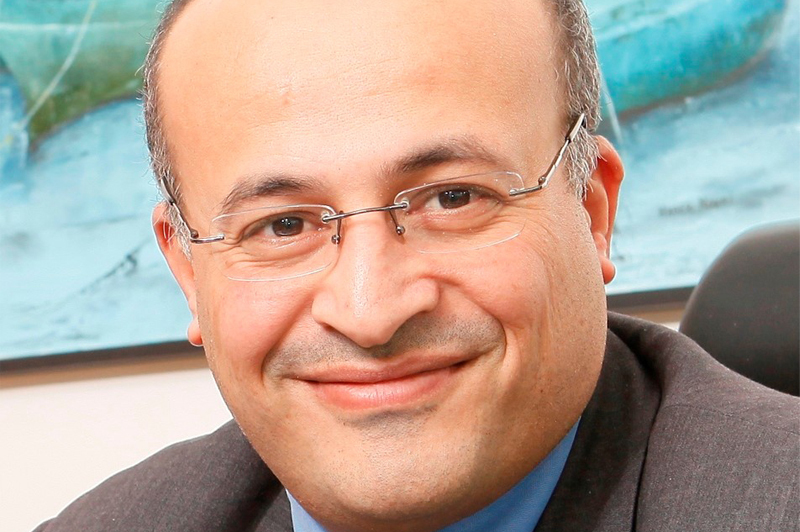 "Rodolphe Saadé has been an excellent ambassador for our territory"
“We worked hard to welcome you and Rodolphe Saadé (CEO for CMA CGM) has been an excellent ambassador for our territory. A partnership surrounding Artificial Intelligence is being set up alongside the Aix-Marseille University to establish a dedicated chair", stated Jean-Luc Chauvin, President for Provence Promotion. Also President of the Marseille-Provence Chamber of Commerce and Industry, he praises CMA CGM's involvement in the arrival of Infosys and the support of the local economic players. Eric Laffargue, director of Infosys France, summarizes the main stages of the implantation in Marseille: "Provence Promotion helped us locate 600 m2 of office space and to convince management by developing business cases. The installation's logistics were made simple and the teams recommended apartments and schools for our engineers and their families. I have seldom seen such efficiency, a genuine desire to accompany us" . Now that it is installed, Infosys will have to meet new challenges, transform the CMA CGM contract into a "complete success", capture new large accounts in France and work on creating the Smart Port.